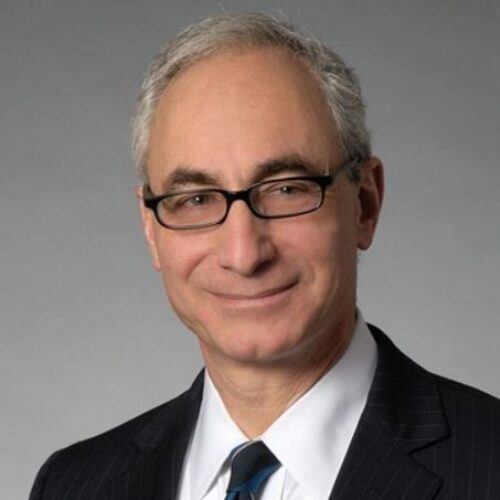 BARRY RASHKOVER is a partner and global co-leader of Sidley Austin’s Securities & Derivatives Enforcement and Regulatory practice. He defends companies and individuals in investigations and enforcement cases brought by government agencies and other regulators, including the Securities and Exchange Commission (SEC), Financial Industry Regulatory Authority (FINRA), Commodity Futures Trading Commission (CFTC), state attorneys general and Department of Justice. Barry has been consistently recognized by Chambers USA and other legal ranking publications, while his group received the 2016 Chambers “Financial Services and Securities Regulation” award. Prior to Sidley, Barry was a senior official in the SEC’s Enforcement Division where, among other positions, he served as Co-Head of Enforcement for the SEC’s Northeast Regional Office and received the SEC’s Stanley Sporkin Award for outstanding SEC enforcement contributions. Barry received his J.D. from Cornell Law School and his A.B. from Columbia University.